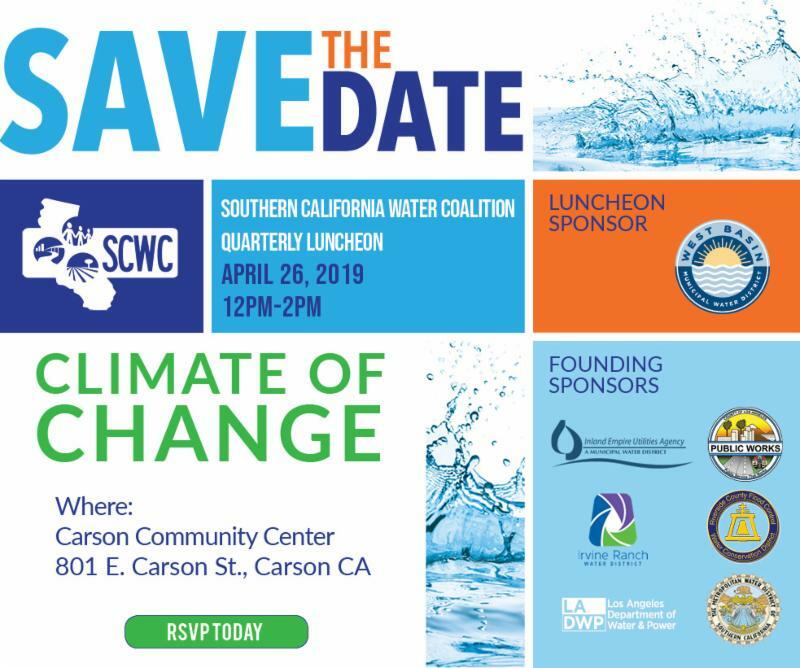 SCWC Newsletter: April Quarterly Luncheon, Water Quality News and More! You won't want to miss our next Quarterly Luncheon, scheduled for Friday, April 26, in Carson, thanks to our luncheon sponsor West Basin Municipal Water District. 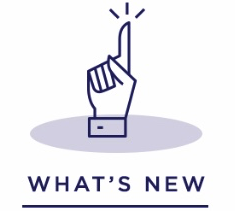 We're working on a terrific agenda so stay tuned for more news on our speaker line-up. Register today to see why the diversity of our membership fosters dialogue and consensus to solve California's most critical water issues. During Governor Newsom’s State of the State address, he announced his plans to move forward with the WaterFix project, using a single tunnel approach. ﻿SCWC applauds the Governor for taking action and recognizing that a state like California, with such diverse and constantly shifting needs, requires a balanced portfolio approach to water supply management – one that includes a solution for delivering water efficiently throughout the state. California WaterFix will modernize and upgrade our water delivery system, providing flexibility for our state to capture more water during wet years, like this one, and store it for use during dry years. The fact remains that the status quo is not sustainable. Climate change is no longer just knocking on our door and we’ve already arrived at our new climate reality — one that includes recurring droughts, rising sea levels and extreme weather patterns. And to us, prioritizing a secure water future in the face of this new climate reality means supporting an “all of the above” solution. This means while serving as a champion for WaterFix, we’re also advocating for regional and local supply projects. We must not forget, without a baseline supply of water that WaterFix will provide, local supply projects like water recycling and groundwater recharge will not be possible. California WaterFix remains the solution that our state desperately needs. Don’t let the sound of this season’s rain lull us into believing that the drought is gone – it will come back and we should be ready when it does. To learn more about California WaterFix visit www.socalwater.org/WaterNext . 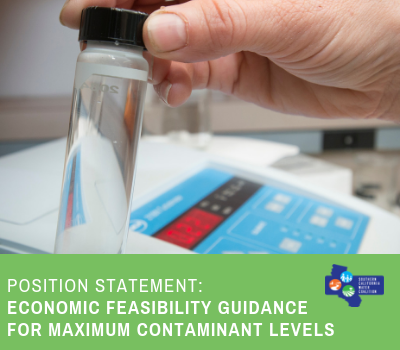 SCWC's Water Quality Task Force weighed in on the economic feasibility of maximum contaminant levels (MCLs) to the State Water Resources Control Board early in March. 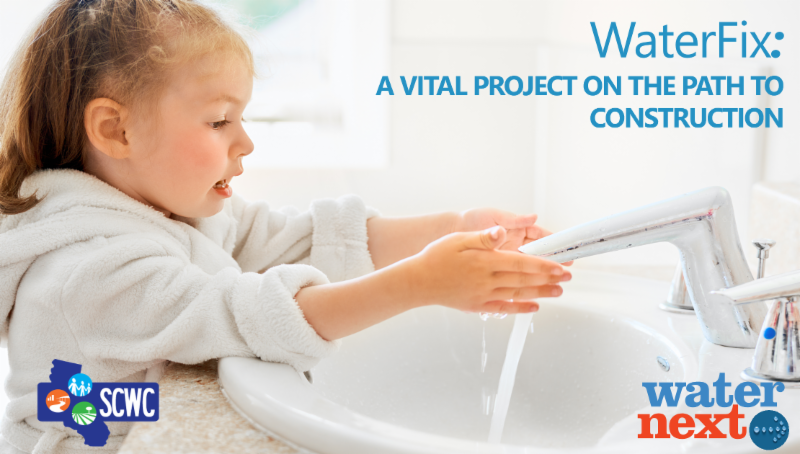 As many as one million Californians are estimated to not have regular access to safe drinking water. It's a problem we need to fix, and our Legislative Task Force supports two bills trying to do just that. 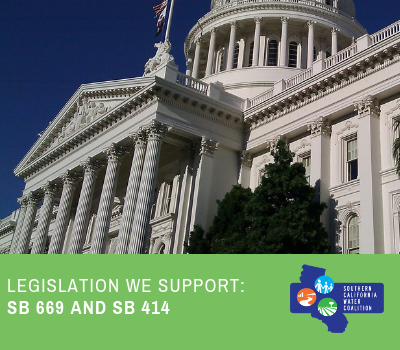 Read our letters of support for Senate Bill 669, which would create a Safe Drinking Water Trust, seeded with funds from the state budget surplus to help aid chronically failing water systems and SB 414, which seeks to establish a new category of public water agency by merging failing water systems. California's wet winter has helped alleviate drought conditions but that's not the only benefit we may see this year. Look for drops in electricity prices as all that water will likely boost production of hydroelectricity in the state's energy mix. Read more about how hydropower may displace use of natural gas in this San Diego Union-Tribune article . Metropolitan Water District’s Board of Directors stepped up to keep the Drought Contingency Plan alive on March 12 , voting to take responsibility for Imperial Irrigation District's share of water to be left in Lake Mead to keep reservoirs along the river from reaching critically low points that would trigger severe delivery cuts. Read more in the Desert Sun about how this new deal will help the seven states that rely on water from the Colorado River Basin meet a March 18 deadline set by the federal government. SCWC Executive Director Charley Wilson blogged about the importance of water to Southern California's economy. "To us, prioritizing a secure water future means supporting what we call an “all-of-the-above” approach for a balanced water portfolio. This means advocating for regional and local supply projects and serving as a champion for critical projects like California WaterFix — a project that upgrades and modernizes our primary water delivery system to secure a reliable and affordable water supply for California. Because the fact remains, without a baseline supply of water, local supply projects like water recycling and groundwater recharge would not be possible." Read the full blog here . 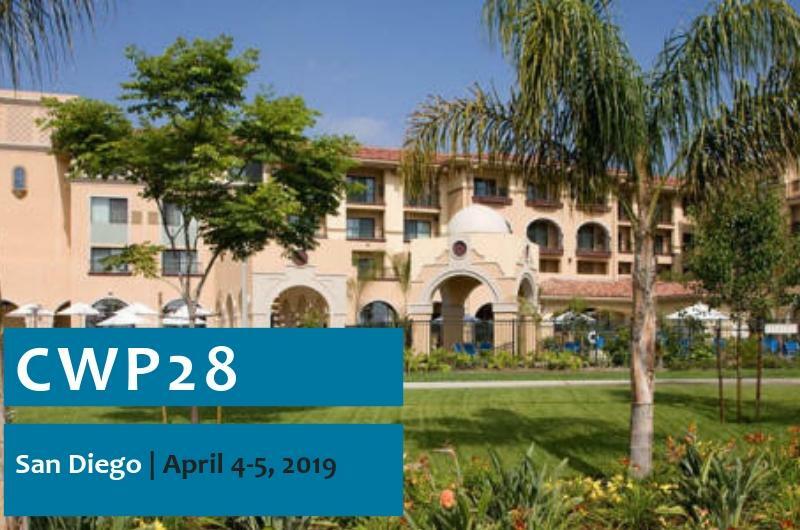 Speakers include California Secretary for Natural Resources Wade Crowfoot and Ellen Hanak of Public Policy Institute of California. Speakers include U.S. Bureau of Reclamation Commissioner Brenda Burman and State Water Resources Control Board Joaquin Esquivel. 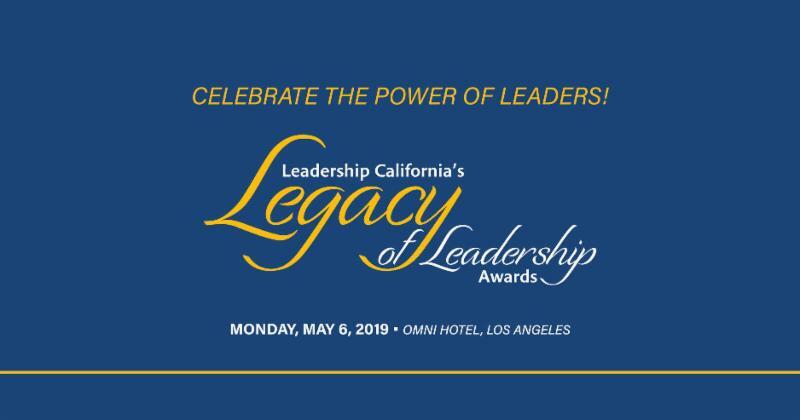 Honoring its 2019 award winners, including Gloria D. Gray, Metropolitan Water District Chair and West Basin Municipal Water District Board Member. SCWC is growing every week with new members, from engineering firms to cities and counties. SCWC is the only organization that represents such a broad spectrum of Southern California interests on water issues. If you aren't already a member, be sure to check out our various membership levels and pick the one that's right for you. 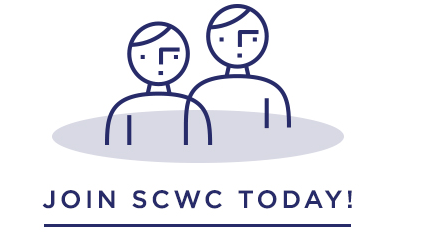 If you're already a member, tell others about SCWC and how it has benefited you and your organization. Copyright 2019 Southern California Water Coalition. All Rights Reserved.